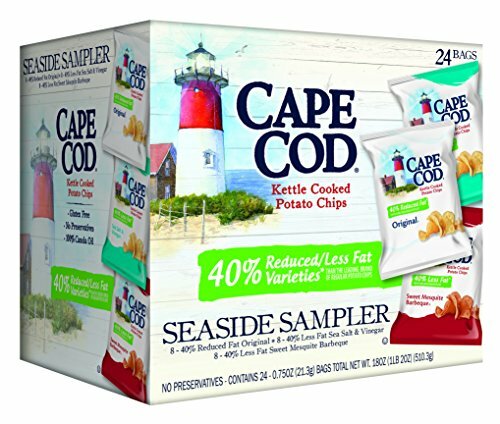 Cape Cod Kettle Chips top selling Reduced Fat single serve bags in a fun, easy to store sampler pack. 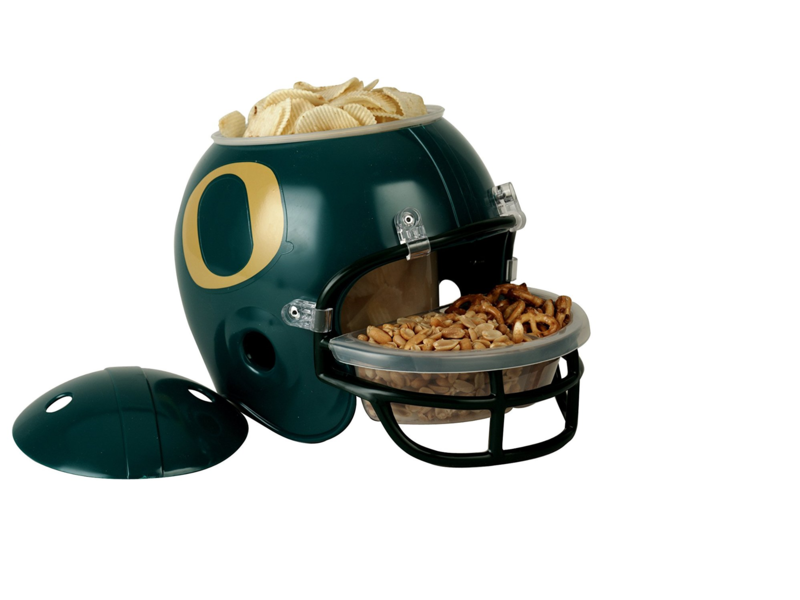 Great for On The Go snacking or lunch boxes! Contains 24 single serve bags. We transform simple ingredients - hand-selected potatoes, oil and salt - into delicious, satisfying all natural kettle cooked potato chips. Cape Cod Potato Chips are always made one batch at a time in our custom kettles to give them their distinctive crunch and unique flavor. Cape Cod Chips are the Home of Ridiculously Good Chips!